Through real-world examples, your leaders gain insight into the little things they can do to make big change happen. Inspirational real-world stories illustrate how ordinary people became great leaders. 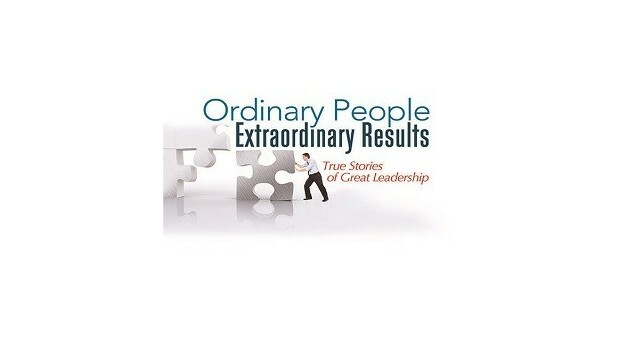 Ordinary People, Extraordinary Results: True Stories of Great Leadership is a compilation DVD containing four true stories of "average" people doing small things to focus and motivate others - producing significant results! Trim Tab - 7:28 minutes A trim tab is a small rudder built into the big rudder of a ship, which makes it easier to change course. Similarly, in organizations, one small change effort can be the catalyst for bigger changes. 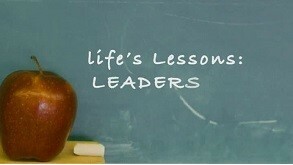 This was exemplified by Madeline Cartwright, a school principal. After rolling up her sleeves and implementing small but symbolic solutions, she inspired staff, students, and parents to turn the school around. A Legacy of Winning - 8:22 minutes How would you like to manage an organization where some of your best employees leave every year? Thats the reality of a collegiate sports team. Anson Dorrance, coach of UNC womens soccer, has done that for nearly 30 years. See how Anson uses a blend of performance measurement, purposeful practice and personal encouragement to bring out the best in all his players. Store 334 - 7:40 minutes Imagine a place where the employees dont want to work and the customers dont want to shop. Thats just what Jim Dixon faced as the manager of the worst-performing supermarket in the district. After trying various methods, Jim hit upon the secret to motivational and revenue-producing success: Get each department to make one small improvement at a time. Emma Brandon - 7:20 minutes When she assumed supervision of a hospital ward, she found a staff that was simply going through the motions. Rather than immediately instituting change, Emma took time to watch and understand what was going on, and why. As she involved employees (and patients) in decisions, held them accountable for results, and encouraged them to try new ideas amazing successes were achieved.